Home / Opinion / Veteran journalist tells Kris to defend her niece who couldn't graduate: Pasok, Kris. Awayin ang UP dahil nilalapastangan ang pamilya nyo! Veteran journalist tells Kris to defend her niece who couldn't graduate: Pasok, Kris. Awayin ang UP dahil nilalapastangan ang pamilya nyo! 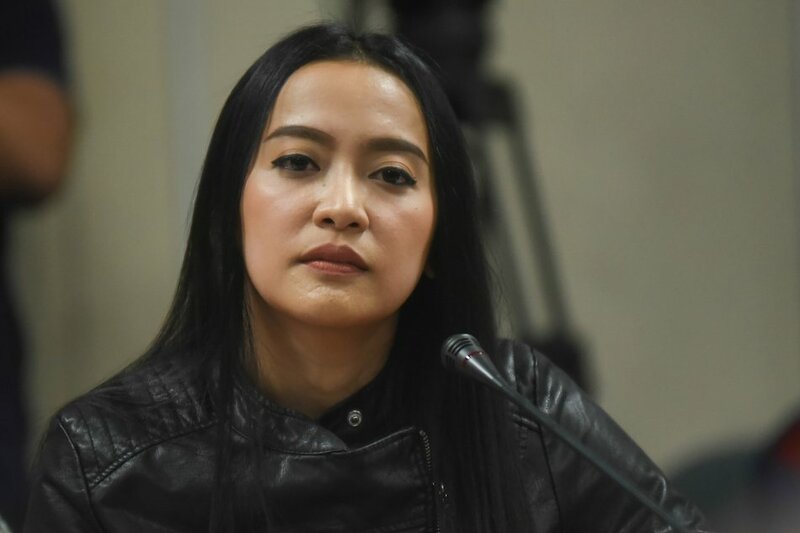 A recent video posted by Presidential Communications Operations Office (PCOO) Assistant Secretary Mocha Uson provoked the queen of all media Kris Aquino. On the video was a clip of Duterte's kiss with a random Filipina in Seoul, South Korea and the same with the late Ninoy Aquino while on a plane moments before he was shot to death. In between the clips were Uson's caption comparing the two men's kissing scene in different times. This, according to Kris, brought back the pain of the past causing her to tell PCOO Asec on Instagram, "Asec Mocha Uson - marami akong pinalagpas. Binalahura mo na ang buong pagkatao ng pamilya namin..." and later on addded "hindi kita uurungan". In line with Kris's outrage on Uson's post, a veteran journalist wrote an open letter for Aquino on Facebook. Jojo Robles, a staunch supporter of Pres. Rodrigo Duterte, shared a story about the queen of all media's niece who allegedly couldn't graduate from the University of the Philippines due to its thesis. "Since defending your family seems to be your thing these days, how about helping one of your pamangkins in a thesis defense? Di ba matalino ka daw kasi alam mo lahat ng sagot sa "Game Ka Na Ba? "", he said. 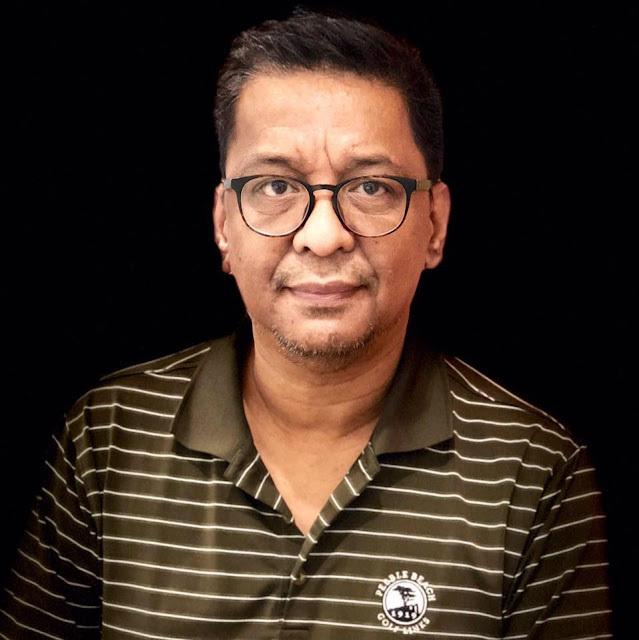 Based on the veteran journalist's post, he learned that the daughter of her sister, Viel Aquino-Dee, couldn't graduate from UP Diliman this year because she was not able to defend her thesis. "The kid tearfully asked the department to reconsider but was turned down. A department official was so incensed because Noynoy's niece sounded so entitled", he continued. As a conclusion, Robles dared Aquino to defend her niece for the said reason. "Pasok, Kris. Awayin ang UP dahil nilalapastangan ang pamilya nyo. Game na!" Since defending your family seems to be your thing these days, how about helping one of your pamangkins in a thesis defense? Di ba matalino ka daw kasi alam mo lahat ng sagot sa "Game Ka Na Ba?" Anyways, I learned that the daughter of Viel Aquino-Dee couldn't graduate from UP Diliman this year because she was not able to defend her thesis. And she wasn't able to do so because she didn't do any work on it the whole term. The kid tearfully asked the department to reconsider but was turned down. 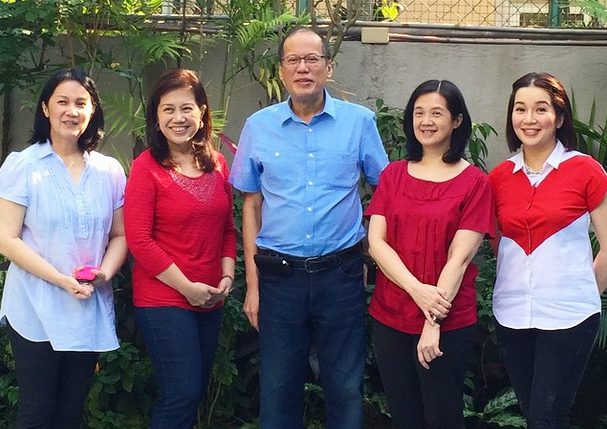 A department official was so incensed because Noynoy's niece sounded so entitled. "Hindi na panahon ng LP ngayon," he said. Pasok, Kris. Awayin ang UP dahil nilalapastangan ang pamilya nyo. Game na!